The Week in Social: Global Info, new revenues, and user numbers. Calls to violence, hate speech, bullying, and politically-motivated spam are just a few of the information tactics Facebook has been visibly battling in the last months. This visibility is key, as we have all read strong messages about Facebook cleaning up misinformation, but we’ve yet to see much action. This week, Facebook prevented a small group of people from repeatedly attempting to re-create the InfoWars community, previously banned for encouraging violence against mass-shooting survivors. Other efforts to block hate speech spanned from Myanmar, to the Phillipines, to Russia. While these actions can be seen as just in the near term, they leave the question of how Facebook will continue to codify what information should be banned from their site. 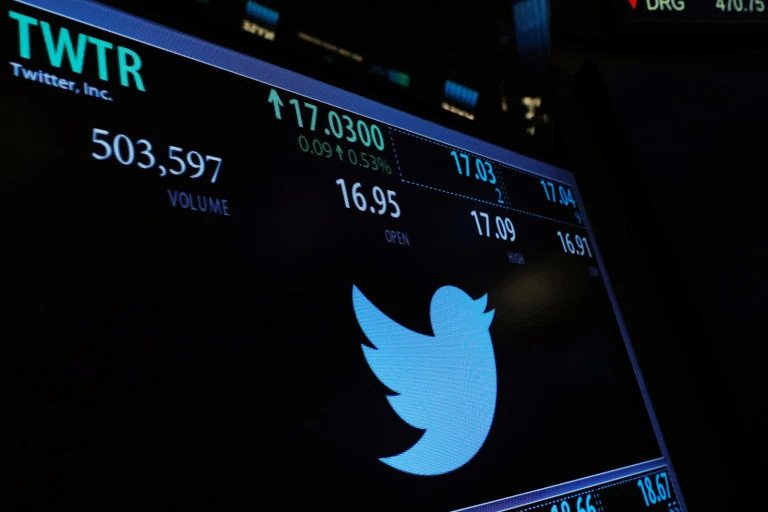 Twitter earned $909 million in Q4 of 2018. For those keeping score, that’s a 24% jump from the previous quarter, and a new record for the company. In that same time period the platform lost 5 million monthly active users (MAU). While that drop indicates platform growth is still backsliding, the profitability factor implies that the steadier user base is more engaged. Twitter added that they will no longer report MAU in the quarterly report. This, presumably to remove a challenging number, and will instead report ‘monetizable’ daily active users. It seems clear Jack Dorsey is homing in on how to make Twitter profitable in the face of a socially saturated market. When a company wants to reach you with a Facebook ad, they provide FB with your demographic information and hope for the best. Last June, Facebook added the capability to target you by your phone number or your email. Trouble is, nobody asked the companies uploading that information if they had your permission to do so. Later in February, users can use the “Why am I seeing this?” key on any ad to determine if their email or phone number was used in a targeting campaign, and by whom. Like Twitter above, Snapchat’s quarterly earnings reveal a lift in revenue and a loss in users. Snap earned $390 million in the last quarter of 2018, which still isn’t profitable. However, the stabilization of users indicates the backlash over the user interface redesign has subsided. Will these reports spawn a renewed effort to engage existing users and less emphasis on expansion? Time will tell. YouTube has reached 2 billion monthly logged-in users. The company did not release YouTube-specific financials with that report. However, it’s clear that Google would really, really, really like more people to sign on for their subscription services. With this new height in monthly users, YouTube also reports that the number of channels with more than 1 million subscribers has doubled in the last year, and content creators earning more than $10,000 grew by 40%. Not too surprising giving the cut-off for users that could monetize their channels earlier in 2018.